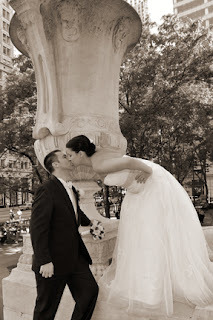 Lise and Gregory were married on May 17, 2012. 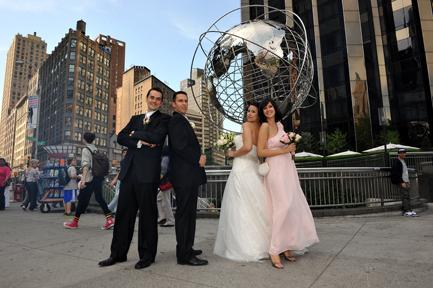 They first had some fun photos around a few locations in Manhattan, and then went to their location. 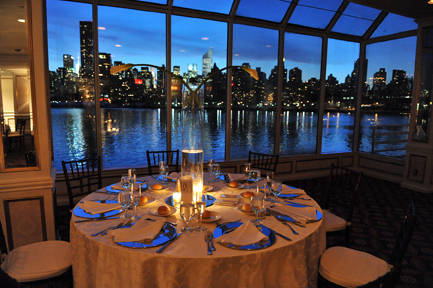 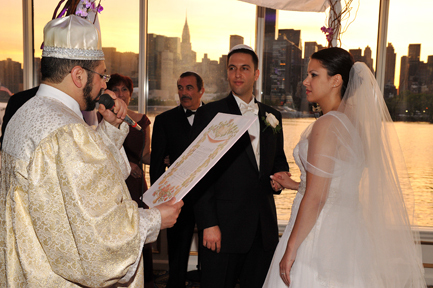 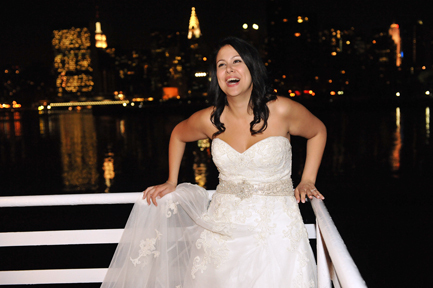 The ceremony and the reception were both held at the Water’s Edge Restaurant in Long Island City. 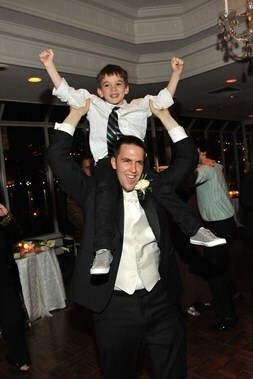 Take a look at a few favorite photos from their day!